India’s longest and the most sacred river holds a great importance from social, economic and cultural aspects in the hearts of the people. It is the river which gives life to millions of Indians and where devotees prefer to take their last breath. The importance of this holy river though cannot be described in words. 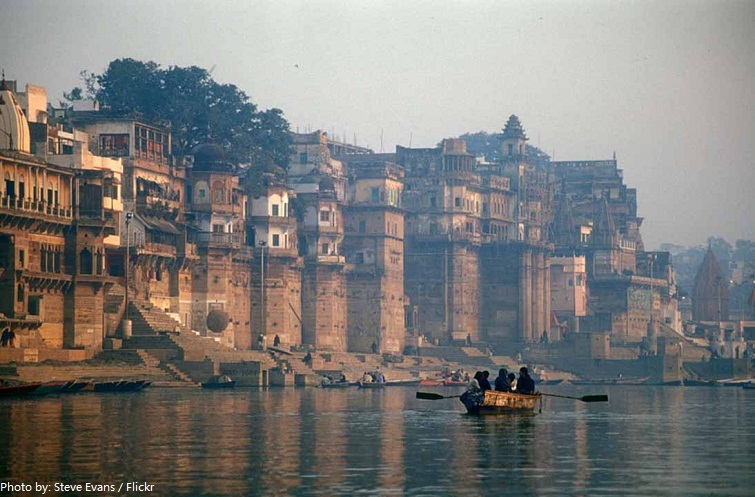 1.Ganga is the home for 140 different species of fish and 901 different species of amphibians. 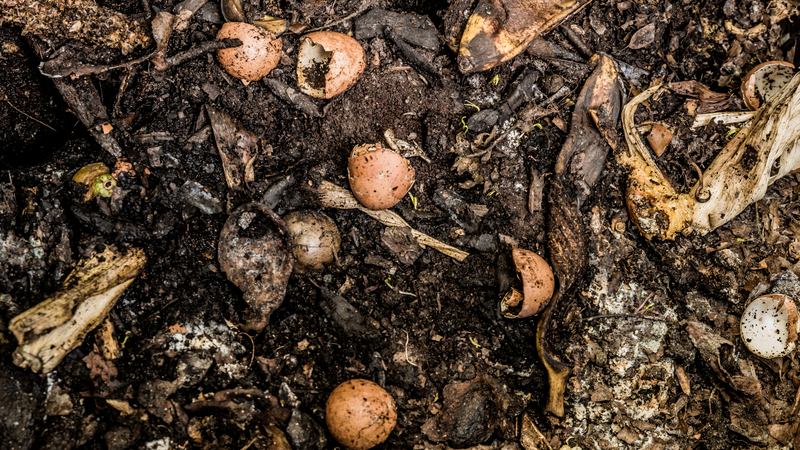 Many of these are extinct in today’s date. 2.Ganga is the only river which decomposes organic waste at a rate 0f about 15 to 25 times faster than the rest of the rivers of the world. 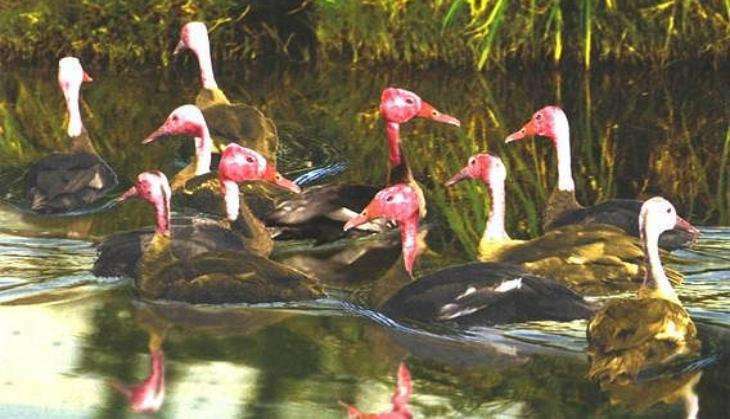 3.The river Ganga supports many bird species which are not found anywhere else in the world. Isn’t it interesting? 4.The water taken from Ganga’s upper ambits prevents mosquito breeding whenever added to any other water resource. 5.Shifting of rivers is nothing new, but Ganga in Haridwar has shifted from its original course by 500 meters in the past few decades. Experts believe the Ganges is moving eastward towards Bangladesh. The shift has become more pronounced in the last three decades. 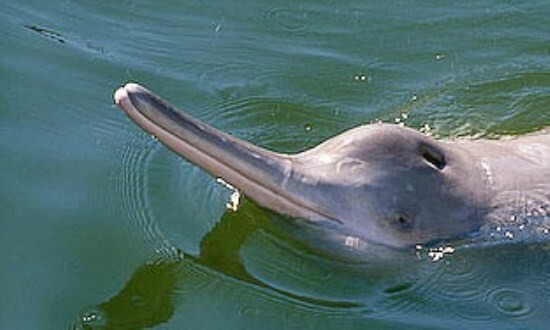 6.The Ganges river dolphin was declared India’s National Aquatic Animal in 2009. The Ganges River Dolphin used to exist in large numbers near the urban centers in both the Ganges and Brahmaputra rivers. 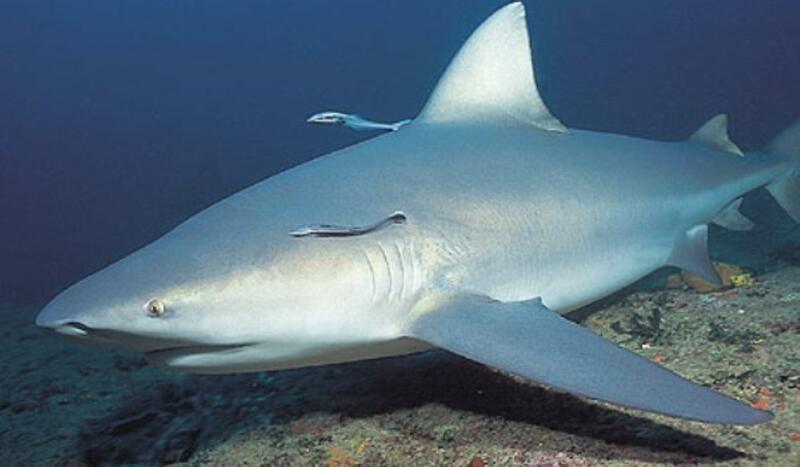 7.The Ganges shark (Glyphis gangeticus) is a rare freshwater shark species that inhabits the waters of Ganges. 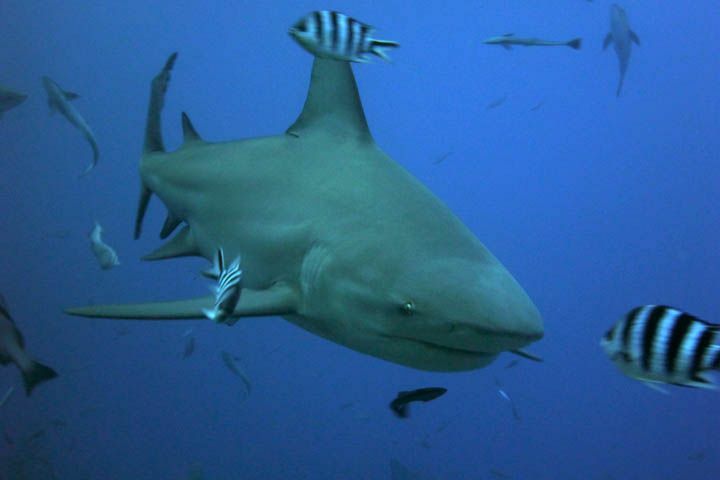 It is stocky, with a broadly rounded snout and has small eyes. It is a freshwater species and is known from only two surviving specimens collected in the Ganges River. 8.The name of Ganga appears only twice in the Rig Veda, and it was only later that Ganga assumed great importance as a goddess. According to the ‘Vishnu Purana,’ she was created from the sweat of Lord Vishnu’s feet. Hence, she is also called ‘Vishmupadi’ – the one flowing from the foot of Vishnu. Hindus have always believed Ganga Jal to be pure, pious and drinkable no matter what. The longest and the purest river of India holds great importance for Indians. 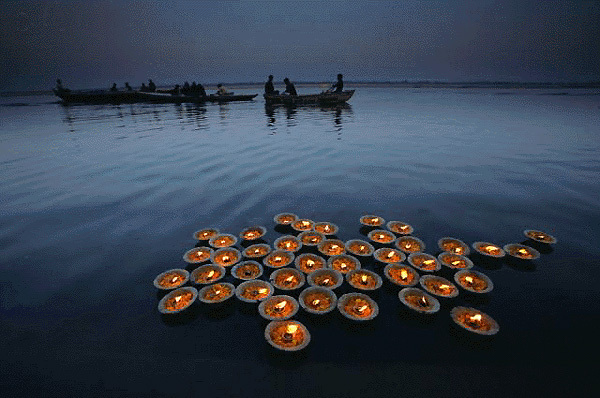 Ganga lives in the hearts of the Indians.